As a small digital marketing agency or freelancer in Australia, have you ever wondered how you can offer top quality PPC services to clients without doing any of the heavy liftings? 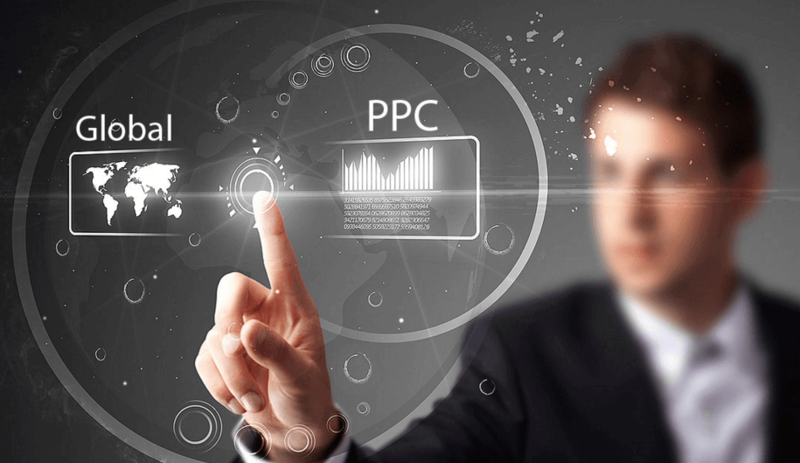 The answer lies in using the services of a trusted white label PPC agency. Here’s a list of the comprehensive benefits you can obtain by making this smart move. High overhead costs, lack of flexibility and lack of diverse talent are just some of the problems small digital marketing agencies and freelancers encounter when they try to extend their services with PPC solutions. Partnering a white label PPC agency can help you overcome all these roadblocks and more. A white label agency will offer you a team of certified PPC experts to handle all aspects of campaign management, so you can concentrate on your core business operations and customer care. Achieving high-quality PPC results requires time, effort, expertise and dedication. The costs of setting up and running a permanent team of in-house PPC specialists with proper training and certification can be quite high. Partnering a white label PPC management services agency can drastically cut costs since you will only have to pay campaign management costs. The solutions provided by a white label agency are non-branded and your clients will never know that you have collaborated with another agency for their campaigns. An agency offering white label PPC services will have certified experts who have demonstrated their skills in PPC management. Also, a white label agency usually has a team of professionals with expertise in various aspects of PPC campaigns, so you can rest assured that you will have experts for complete campaign management. A reliable white label PPC agency makes sure to employ staff experienced in working with clients belonging to different industries. This makes it much easier for you to get an expert familiar with a client’s business and requirements. Unless you have a steady stream of clients asking for PPC solutions, you don’t really require a permanent in-house PPC team. Partnering an agency offering white label PPC management services will allow you to scale according to needs. If you have a large number of clients requesting for PPC services, you can quickly expand your team within a few short hours just by discussing it with the white label PPC manager and downsize it when demand subsides. You will never have to turn clients away and watch them go to your competitors simply because you are not equipped to handle the rush. For times when you land a prestigious, multi-national PPC campaign, outsourcing to an agency offering quality white label PPC services can be a life-saver. Not only will you be able to build a team quickly, you will also have access to experts capable of handling the complexities and demands of a large-scale PPC campaign and delivering solutions quickly. It is the fastest and most effective way to develop successful PPC campaigns that drive leads, conversions and ROI. Above all, an agency offering white label PPC solutions will be able to deliver high-quality results in terms of website traffic, leads and conversions. A PPC campaign is not set in stone – it needs to be constantly monitored, analyzed and optimized to achieve ROI and identified objectives. Instead of fumbling and experimenting, it is much better to partner a white label PPC agency that offers end-to-end customized solutions and measurable results. If you’re ready to create an additional revenue stream for your business and keep clients happy, set up a meeting with a reputed white label PPC company. !